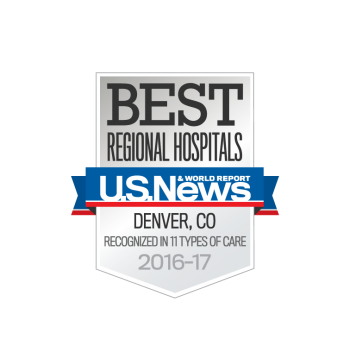 Join the Critical Care, Pulmonary & Sleep Associates Team! As Critical Care, Pulmonary and Sleep Associates continues to grow, we are always looking for talented individuals who are passionate about healthcare and seeking a dynamic work environment. If you are interested in learning more about our company, or applying for a position that is not listed above, please upload your resume.